Get The Latest Version Of VLC Download VLC 2012 100% Free! Version 11.0.5. Download Free. Latest Version. Download Now! Ads by Google If you get a new Windows 8 computer, you might be surprised to find out that it won't play your DVDs as Microsoft, in its infinite wisdom, omitted this feature in the new version of the OS. Although optical media is going the way of the VHS tape, there's a lot of content out there that's not available for streaming or in compatible video formats. 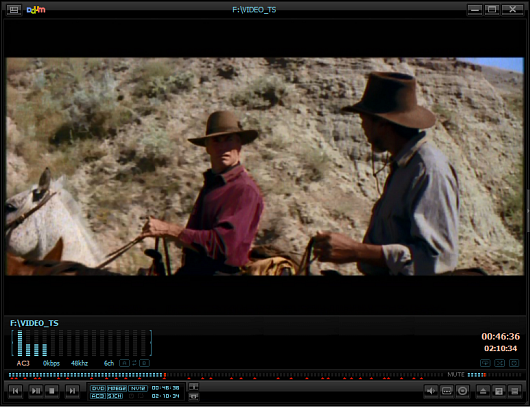 Hare are five free apps to get around the lack of native Windows DVD playback and let you enjoy your DVD collection. user who wants to stream the DVD over a home network, and more. 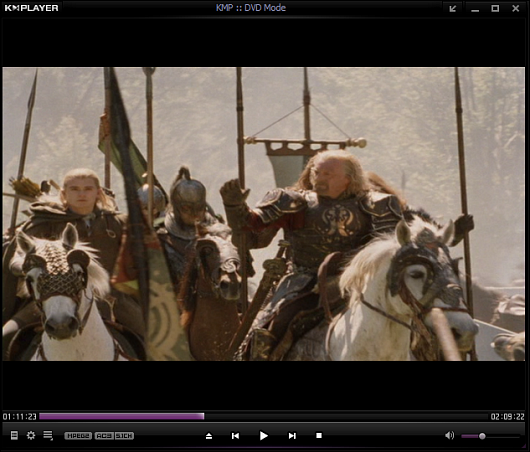 other media players, and some would argue it provides a more crisp picture when viewing DVDs. It too has an insane amount of features available to tweak so you can get the perfect playback experience. It also has an official remote control app for iOS and Android devices. purchased by Pandora and has new features to organize video, music, cover art, and an upcoming app store. latest version plays DVDs right out of the box from the main menu. 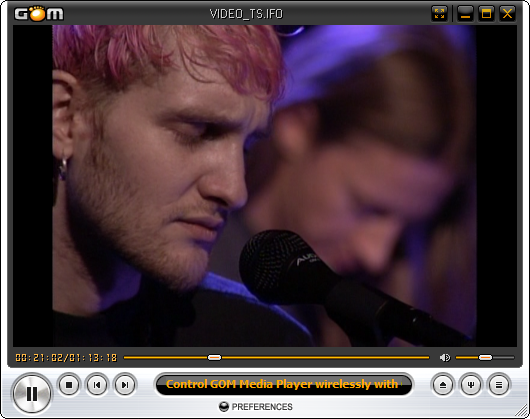 Then you have plenty of options and settings for optimizing quality playback of DVDs. 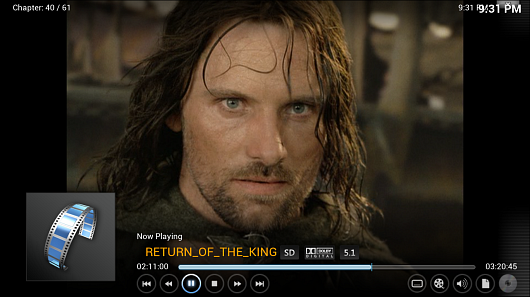 for a free program for Blu-ray, PotPlayer is a good choice. customize your Windows experience, you should know that all of these players can be skinned with different custom themes. time when the new OS was initially released for US$39.99. But now it's an extra add-on which will only work on Windows 8 Pro and will cost you $9.99. The company is definitely phasing out Media Player and pushing its new Xbox video and music services. Because of this, the aforementioned alternatives end up being great free replacements. Also, if your computer came with a bunch of extra bloatware from the manufacturer, chances are it has DVD playback software which you can always use. But if you're an experienced user, I recommend one or all of these five options because they have a lot more power user options packed into them.